Is it the second week of September too early to decorate for Halloween? Not in our house. 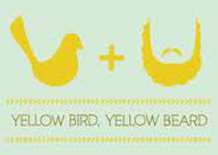 Especially when A.) 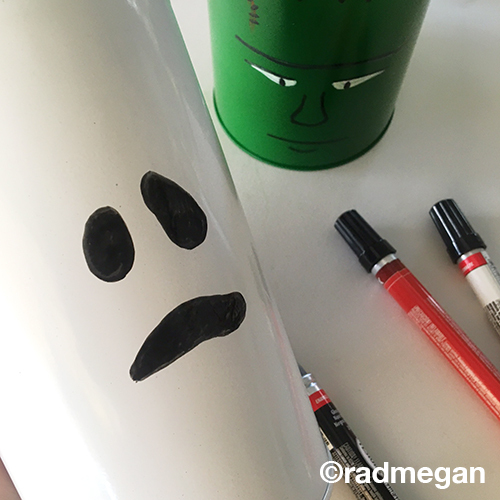 Making Halloween decorations is as easy as painting some tins we already had lying around, and B.) Grandma had to go back home after a multi-day visit and we NEEDed Halloween decorations to pull us out of our gloomy funk. 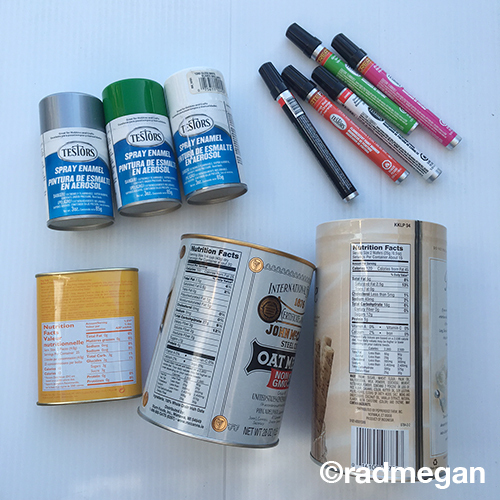 Take the tins and spray paint outside with your scrap cardboard. 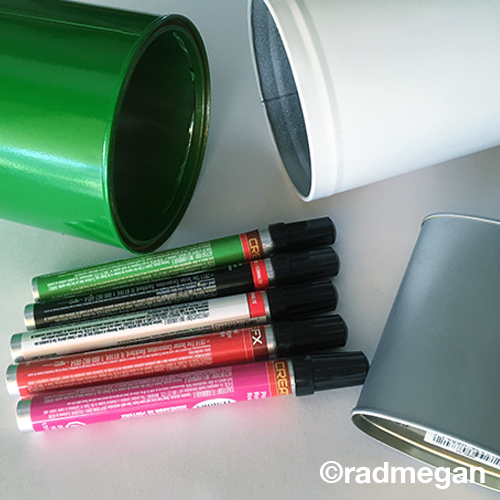 Spray your tins lightly and evenly and allow them to completely dry between applications. 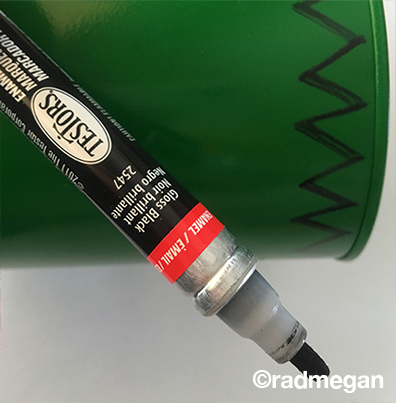 After two or three coats of paint have been applied and dried, gathers your enamel paint pens. 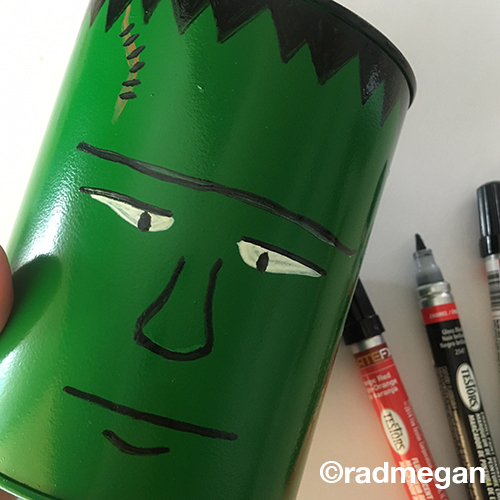 If making a Frankenstein’s monster, use a black paint pen on a green can and draw a zig-zag around the top of the can. 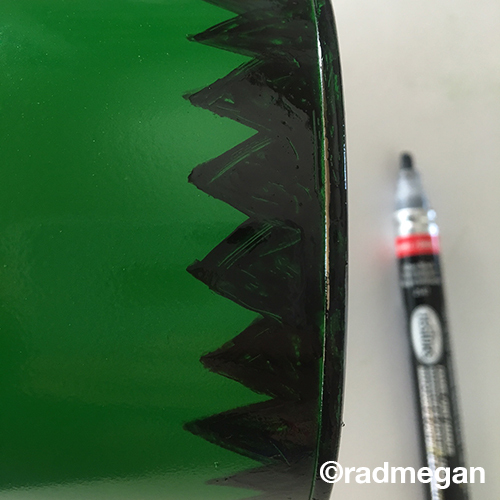 Then fill in the sig-zag so that it is solid black. Glue bolts or nuts to the lower part of the monster’s “neck” and use masking tape to hold the nuts in place as they dry. 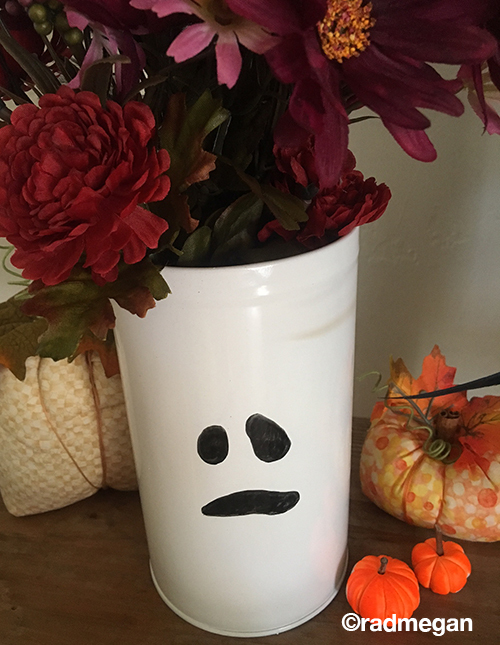 For a simple ghost face, all you will need is white spray paint and black paint pens! Two eyes and a mouth later, Boo! You are done! 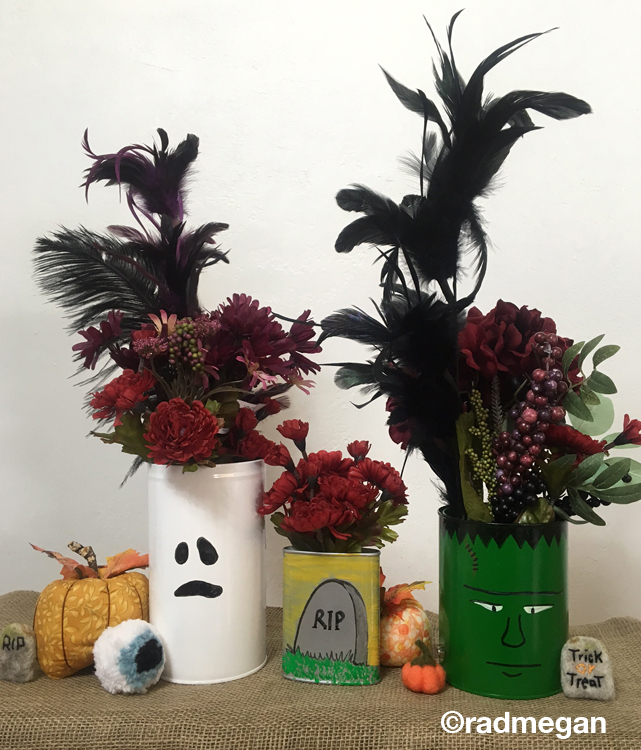 Assemble an arrangement of flowers, feathers, bones etc and fill your spook-tacular tins for devilish decor this Halloween season. Thanks to Testors Enamel paint for the spray paint and paint pens they provided for this project! Happy Halloween, guys! 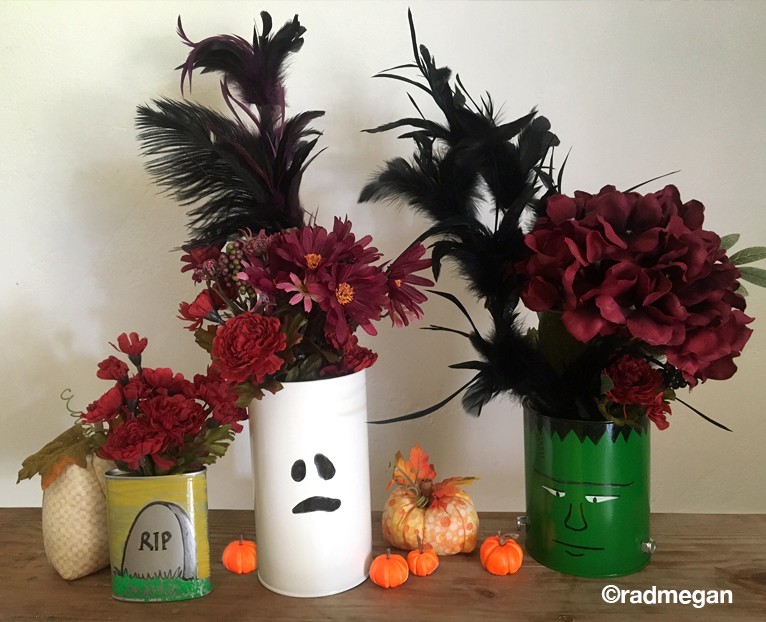 Such a beautiful halloween vases. 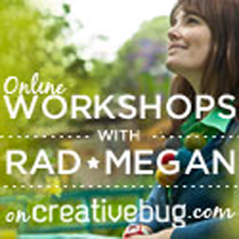 Did you make it yourself? 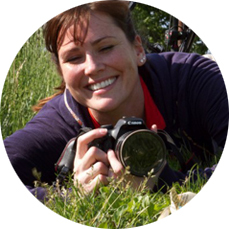 Amazing thanks for beautiful article. Fix Washer Damaged Control Circuit. Fix Washer does not run all the time. Fix Washer to remove laundry program. Repair The washing machine will report a fault to the circuit board or the warning light is flashing continuously. Fix Washer Disconnected (not powered up). Fix the washing machine with electricity but the machine is not running. 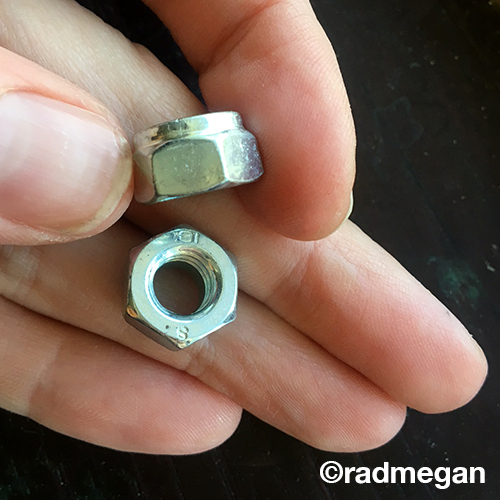 Fix Washer does not automatically wash.
Repair Washing machines with washing but not squeezed. Repair washer extractor was cracked. Repair the washing machine shake strongly shake. Repair washer but not dry. One-way washing machine repair, washing but not squeezing. Repair The washing machine was squeezed but not washable. Repair Washing machines are cranky when operating. Fix Washer is not clean. Repair Washer fluid under the machine. Fix Washer does not supply water (not water). Fix Washer does not flush water. Fix Washer paralyzed the keyboard, the keys are not pressed. Repair electrically driven washing machine out. Everyone like homemade thing. Halloween vases is beautiful. It’s decorate our house so beautifully. And it is very cheap to make a vase. 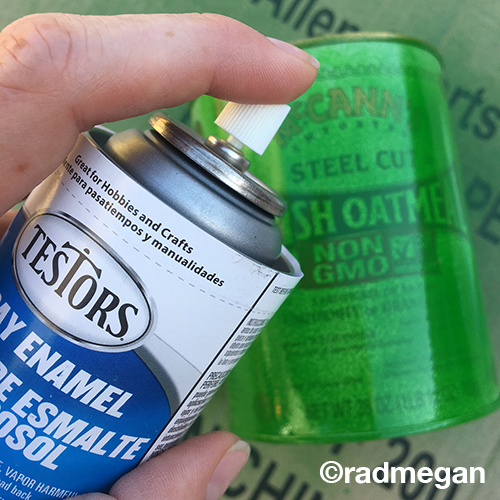 Useless tin like old gum ball tin, steel oats tin, long skinny cookies tin and spray paint color, enamel paint pens, quick dry glue, masking tape is used in to make a Halloween vases. Over all it is looking so pretty.